She knows better than to trust him. Just because he’s got a handsome face and has saved her in the past, that does not mean he’s the man for her. In fact, every instinct in her gut is telling her to run away and protect herself from heartache. But then he whispers in her ear or crooks a finger in her direction and she forgets why she’s erected a wall between them. 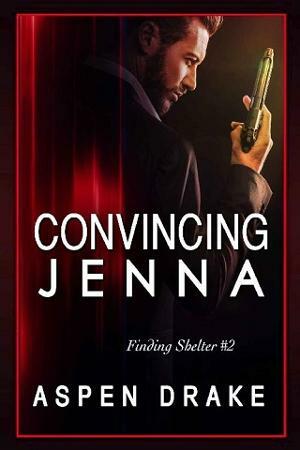 He may be perfect for her on paper, but if Alex wants to convince Jenna that he’ll never hurt her, he’s got some convincing to do.